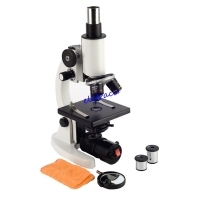 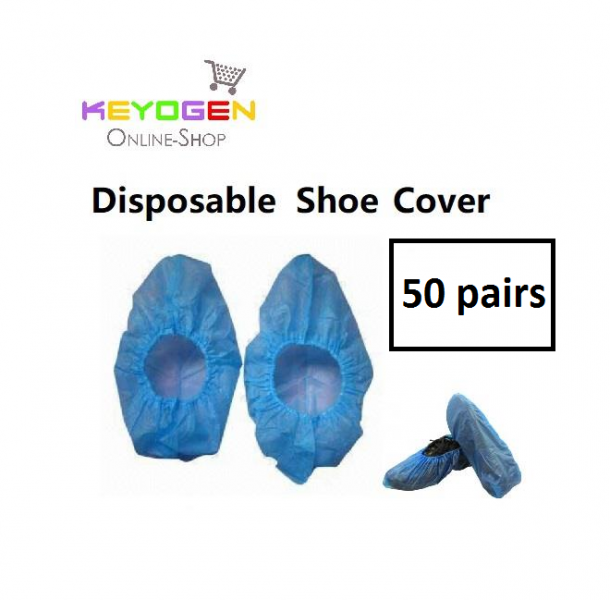 This item was used in industrial on some clean room which concern hygeniene in production process, however, this also can be use for home. 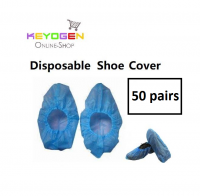 keyogen provide small pack in econmy price for consumer to use, it can be use on the situation you no need to take off shoe such as you across living hall without take off shoe , or you want to across a short distant while raining and you don't want your shoe get wet or dirt etc. 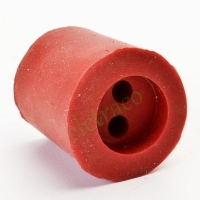 Elasticated top for secure fit, one size fits for different kinds of shoes.